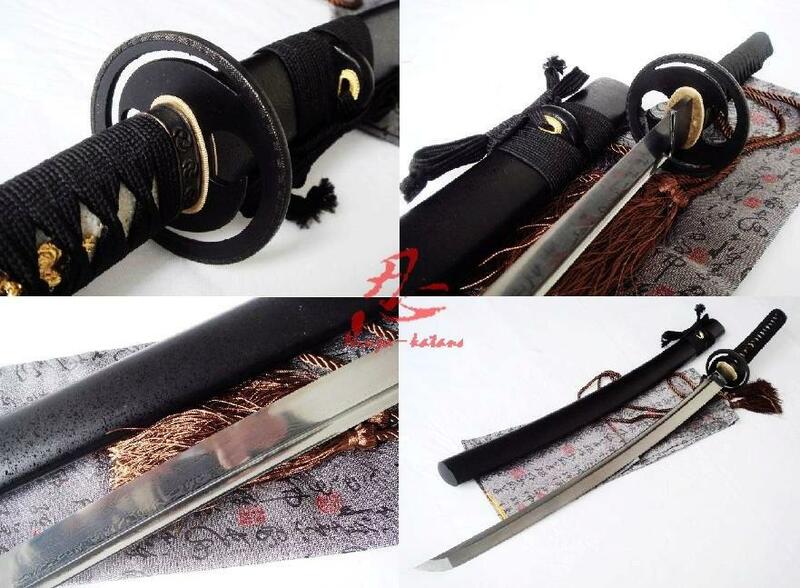 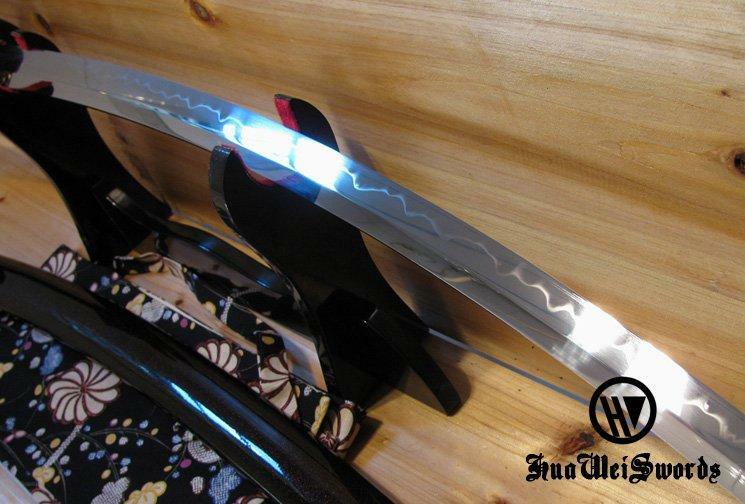 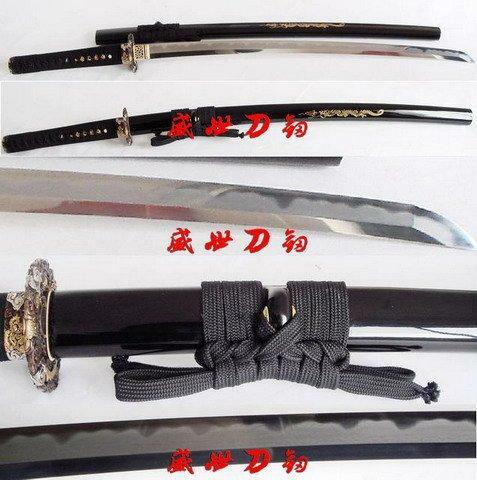 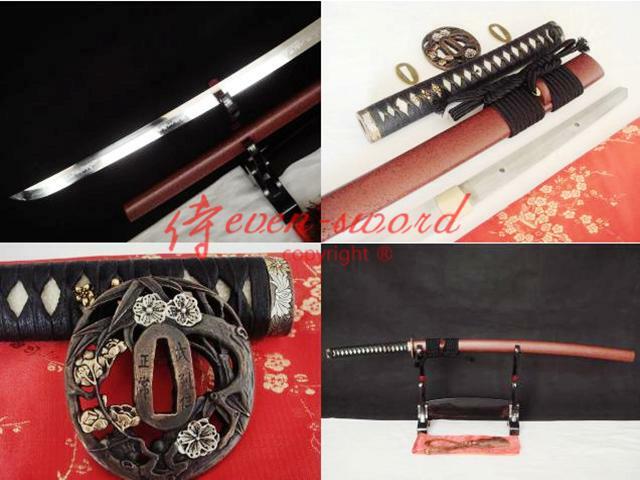 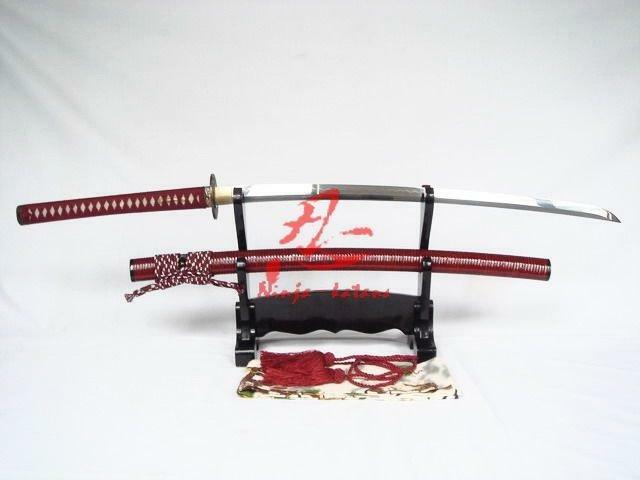 B: 0.78 CM ·Fully functional live blade Shinken Katana "real sword"
·Comes with cotton sword bagthe following saya,tusba,menuki,ito options availabe. 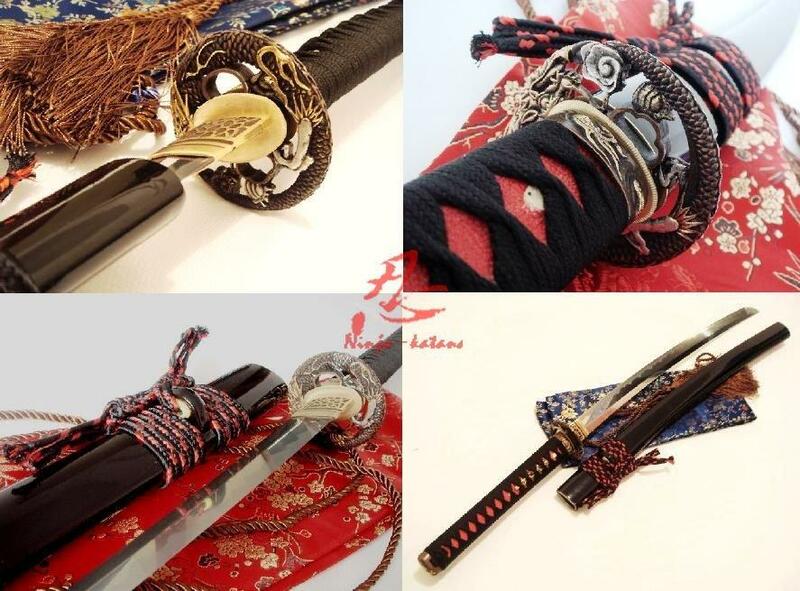 (Free)More choices, Bestquality, Unlimited styles!Customize the best items for you. 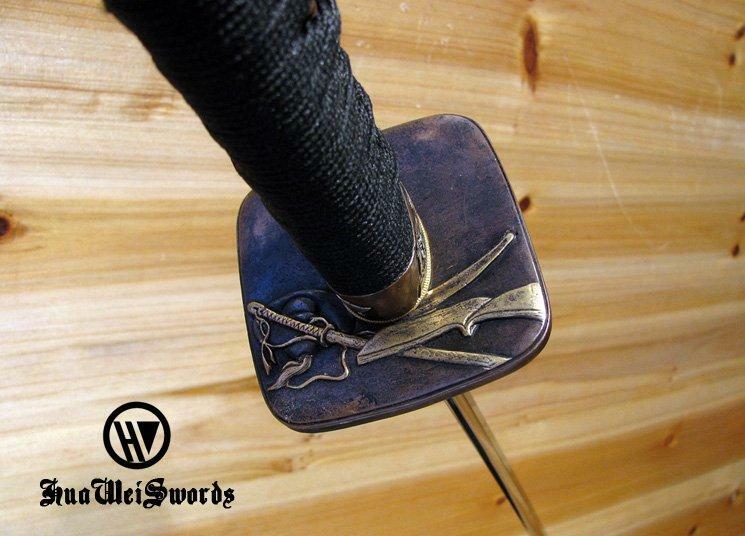 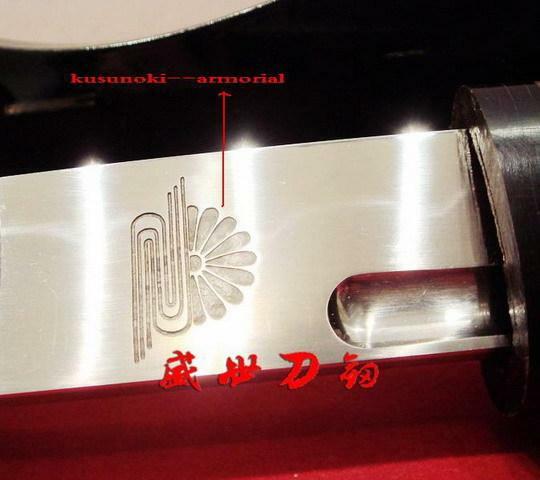 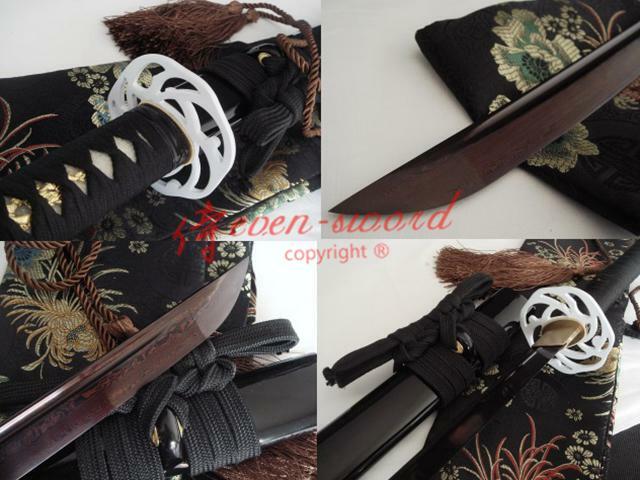 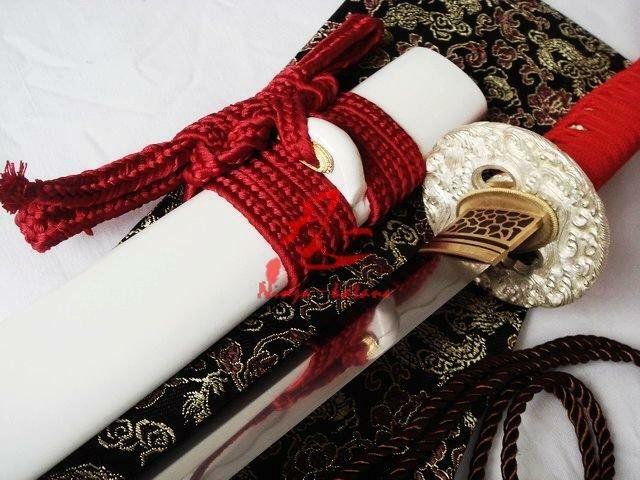 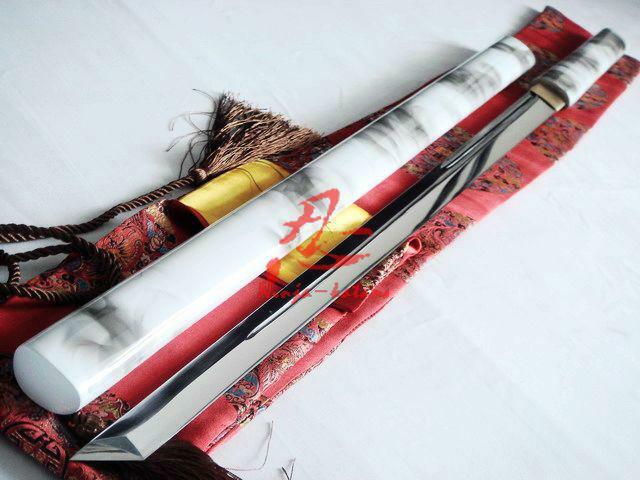 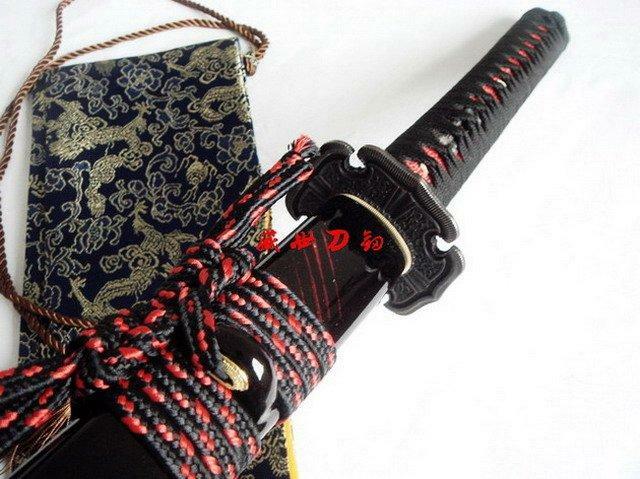 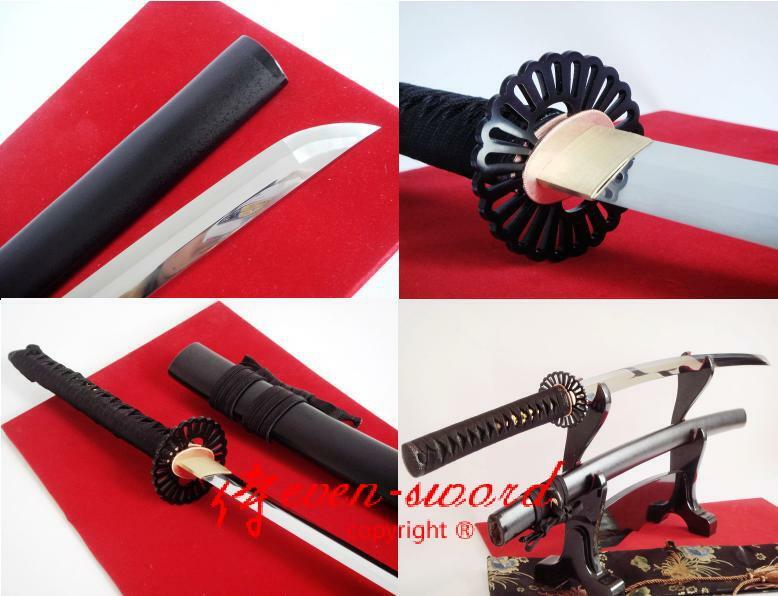 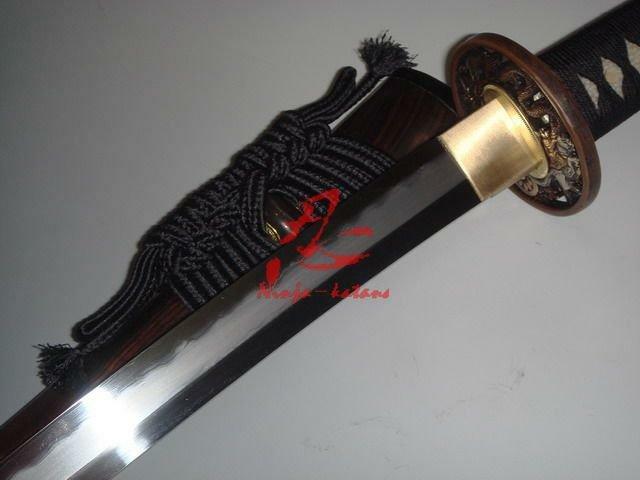 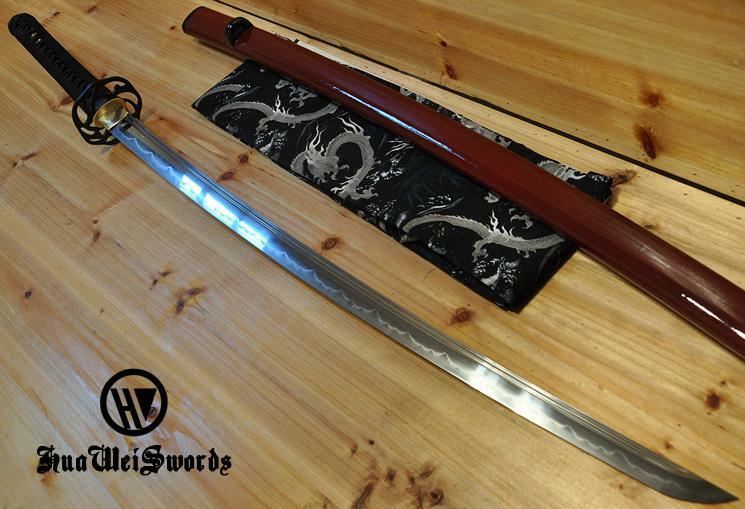 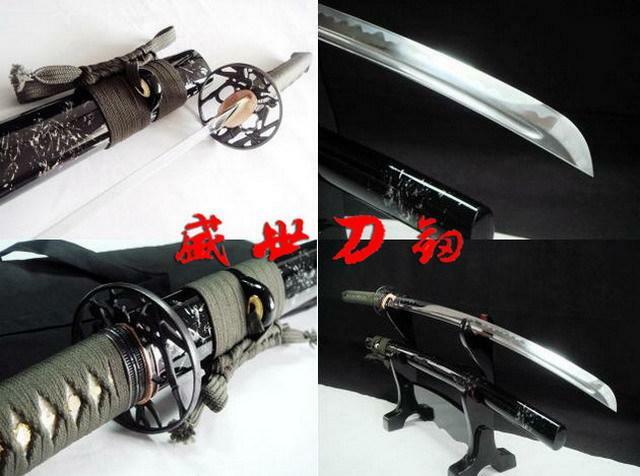 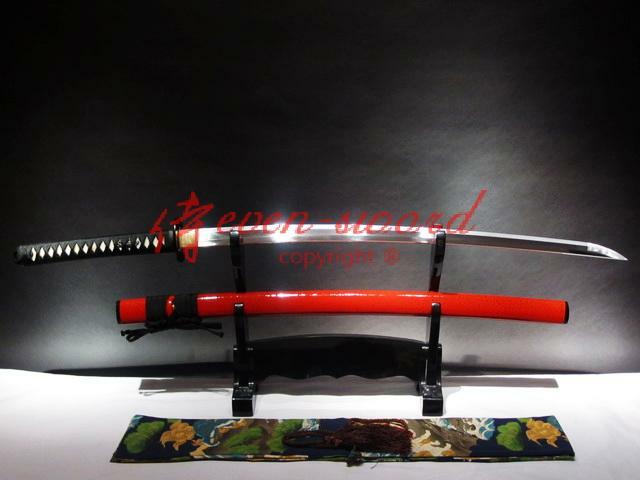 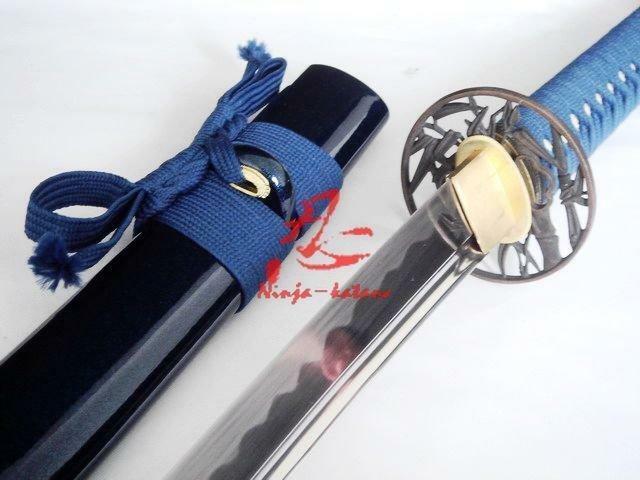 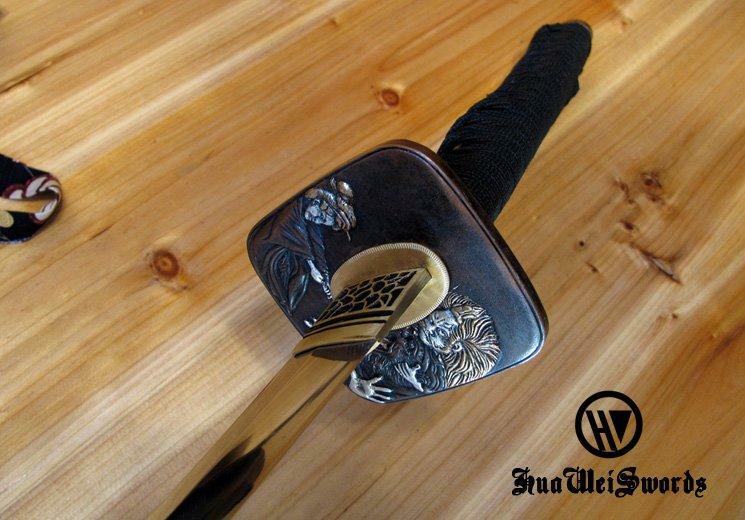 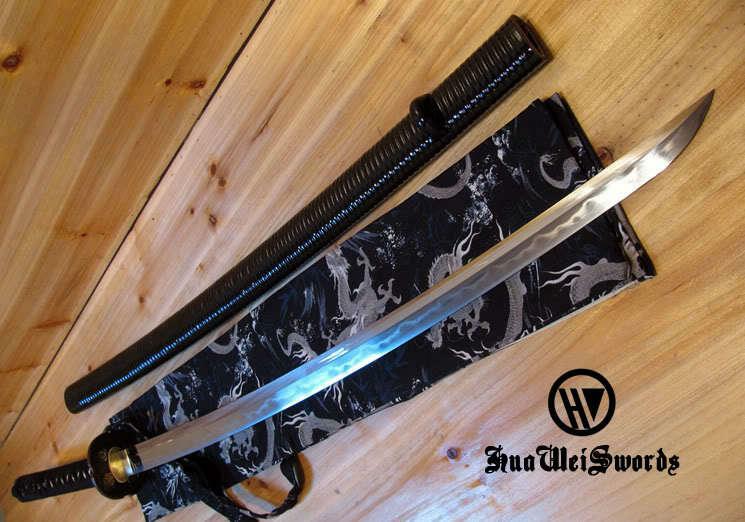 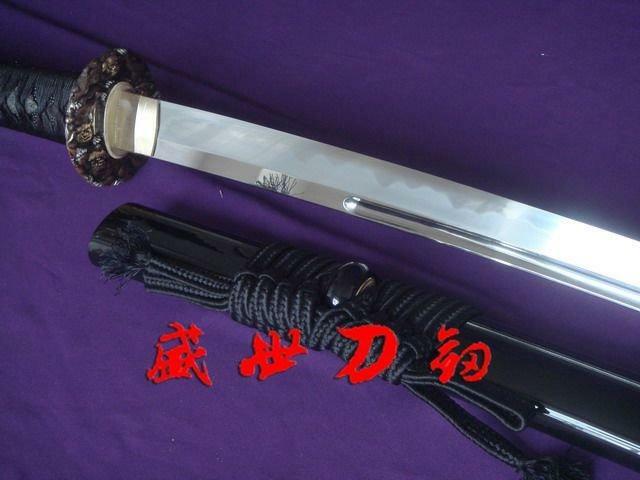 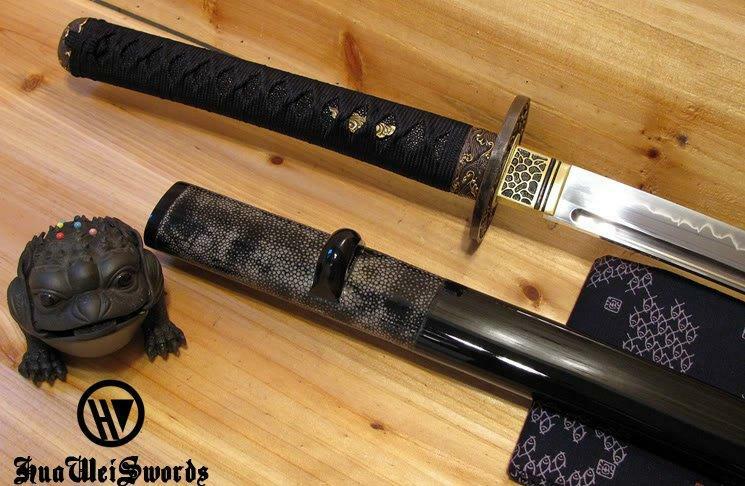 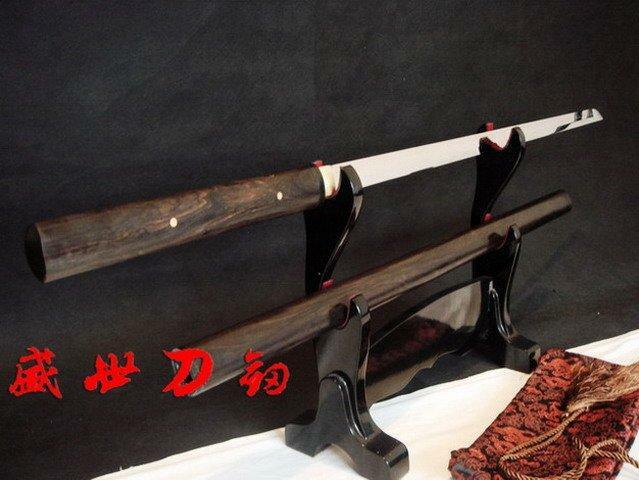 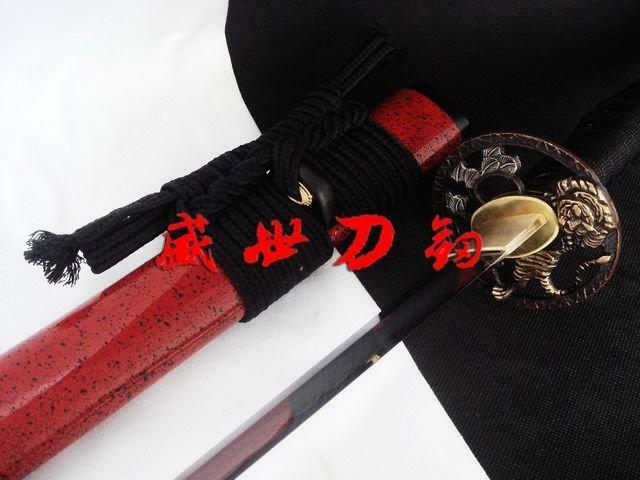 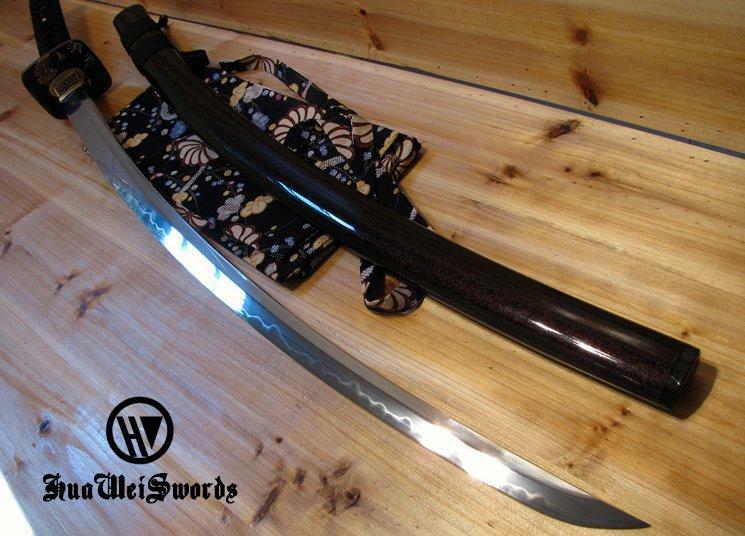 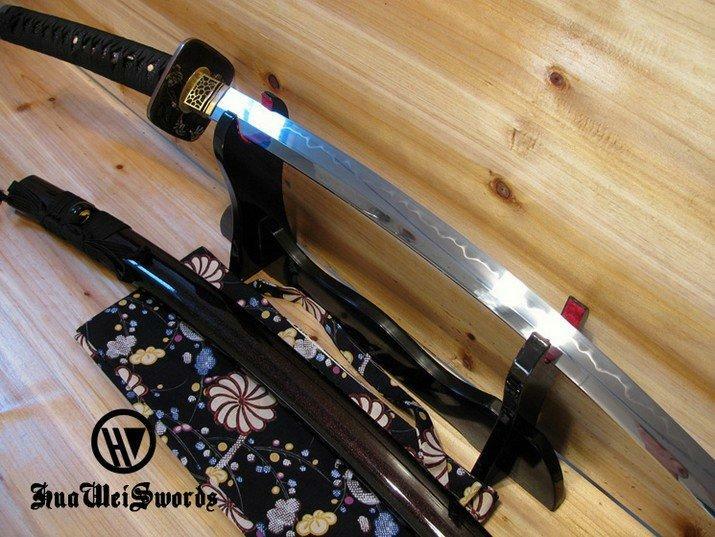 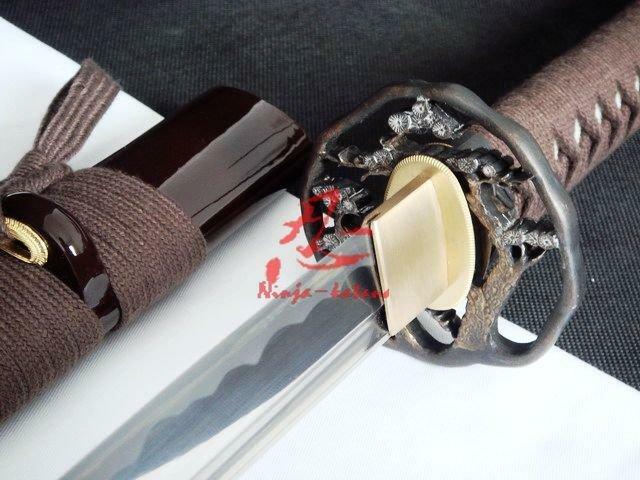 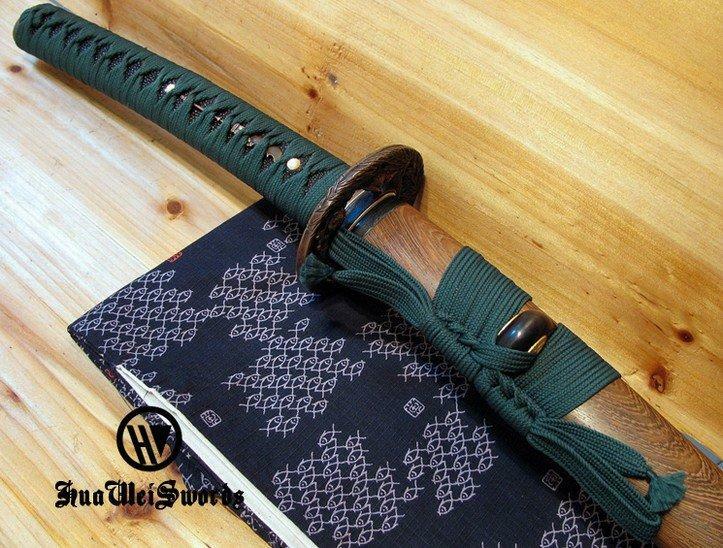 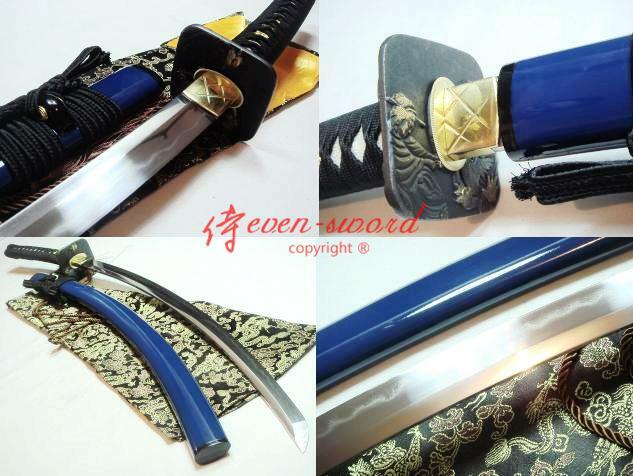 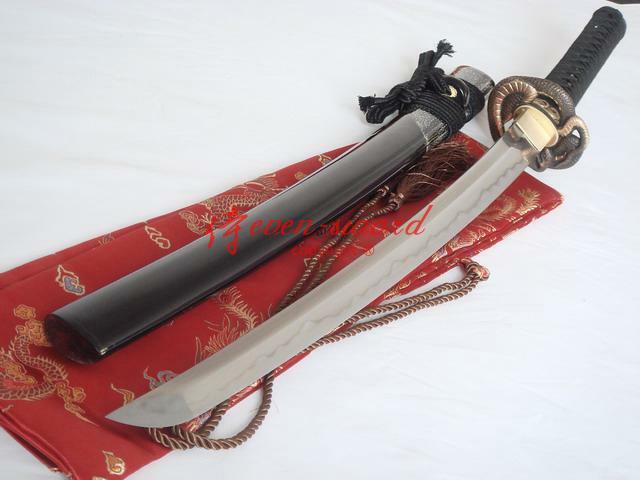 Copyright (c) 2014 Handmade Japanese Samurai Swords,Katanas Samurai Swords,Japanese Katana Wakizashi,Iaido,Ninja Swords,Iaido,Sale,Wakizashi,Kendo Shinai,Tanto Swords.